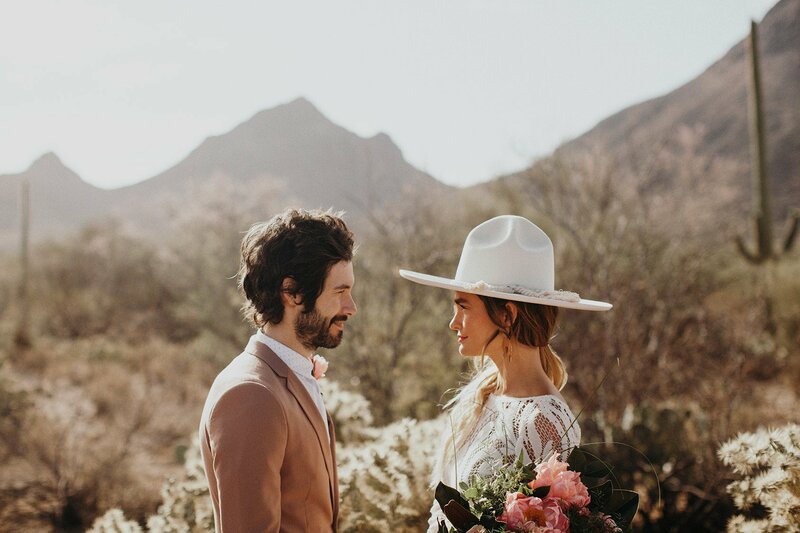 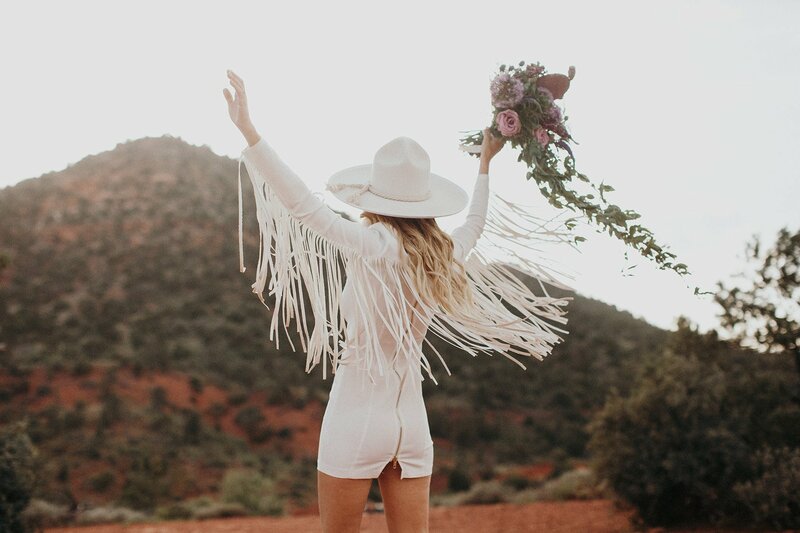 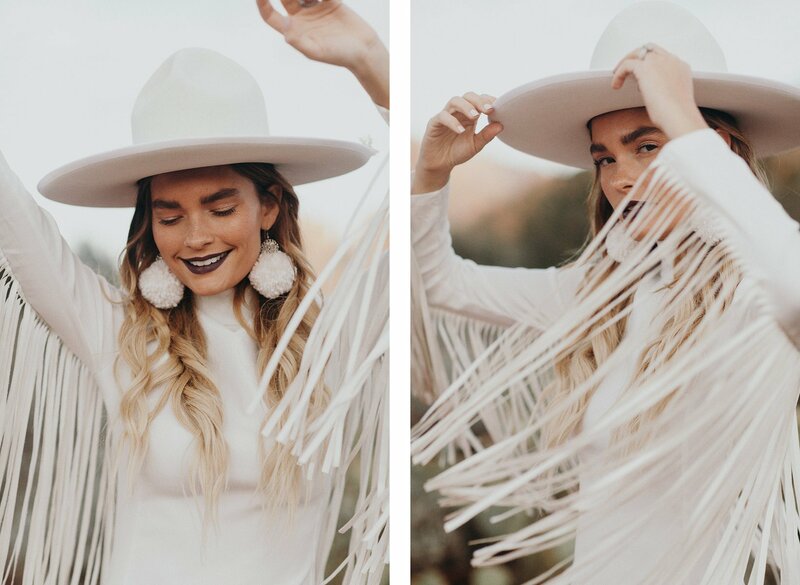 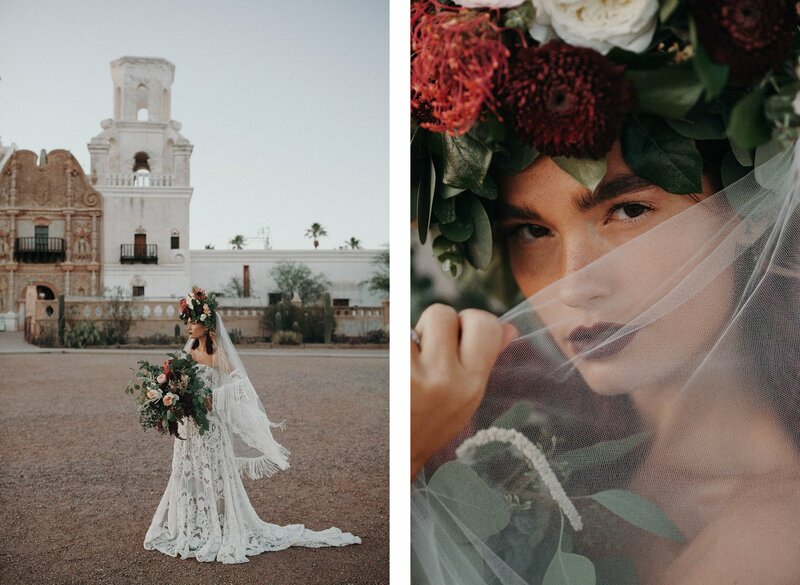 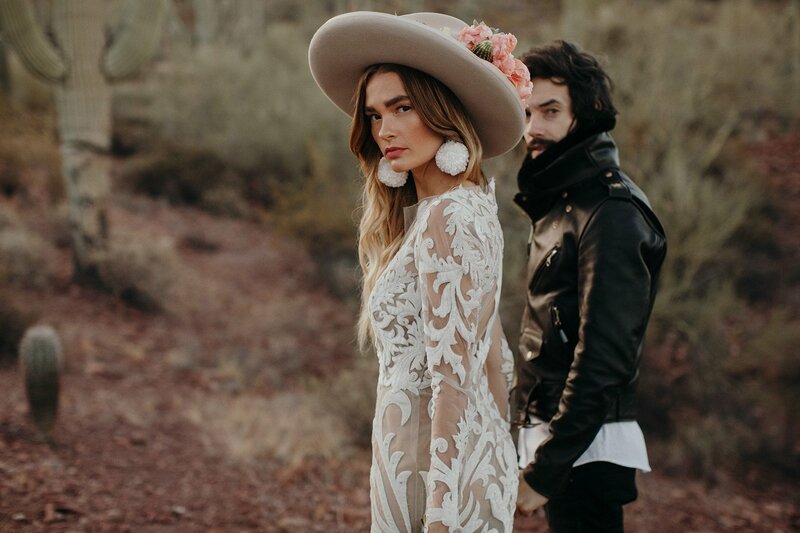 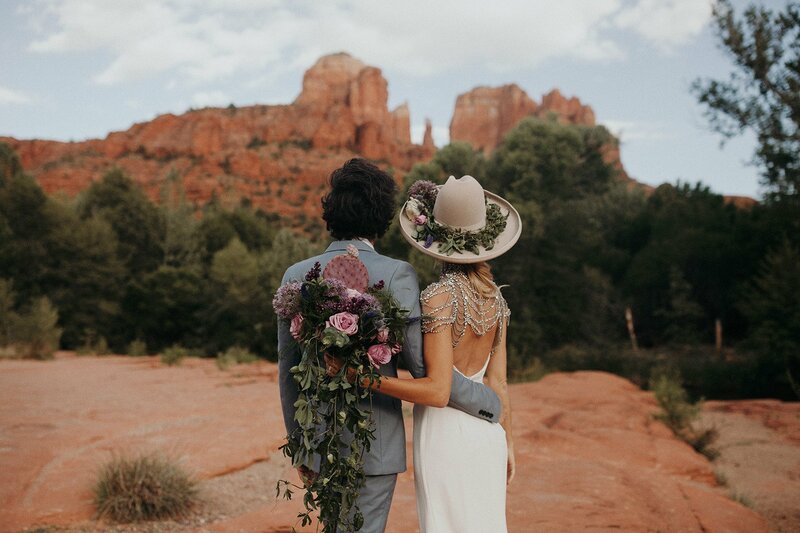 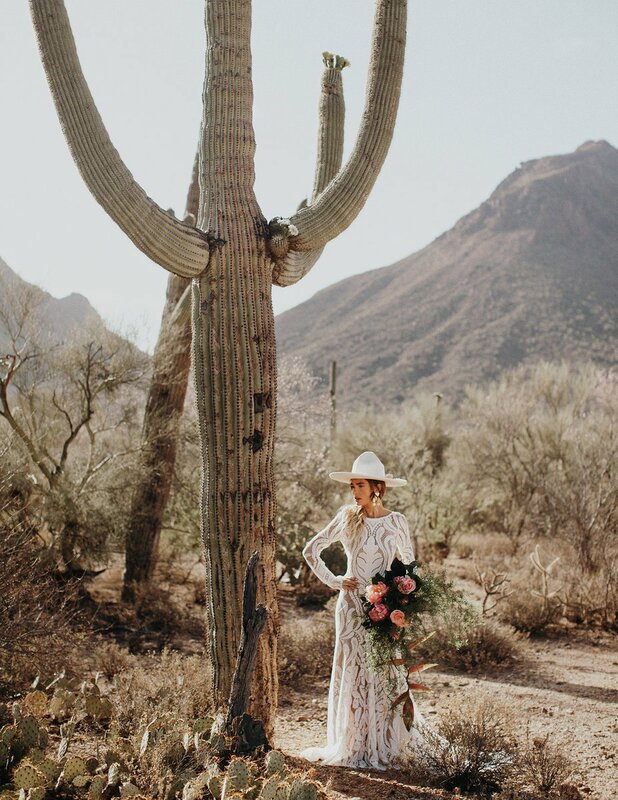 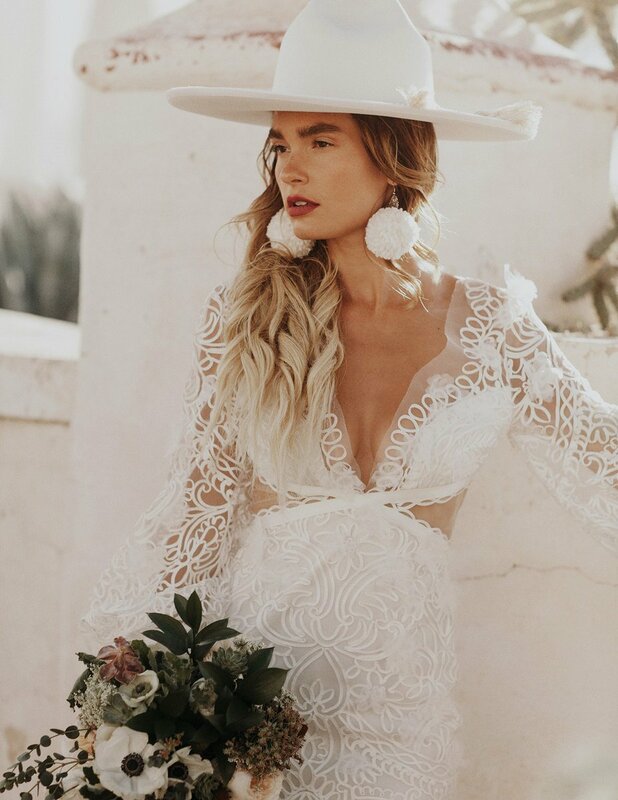 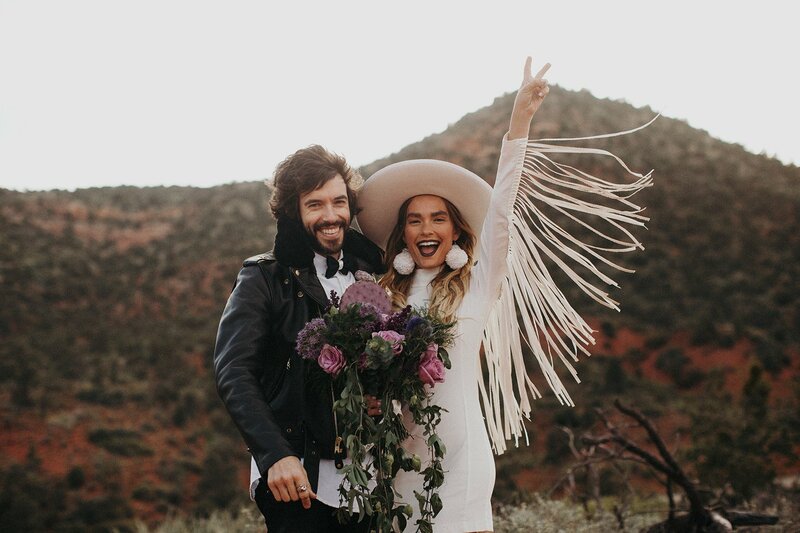 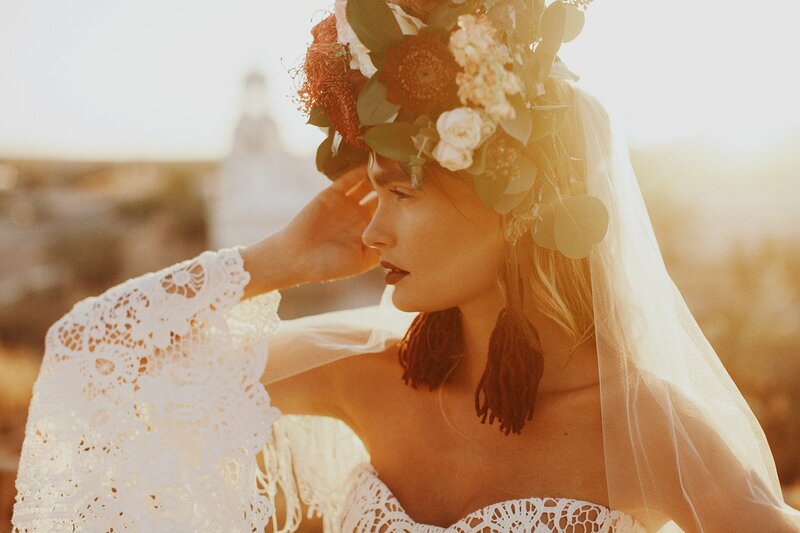 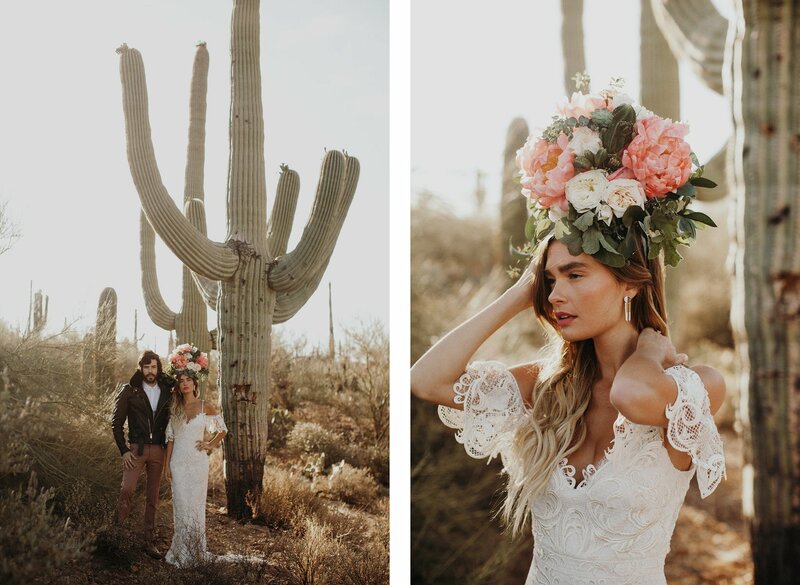 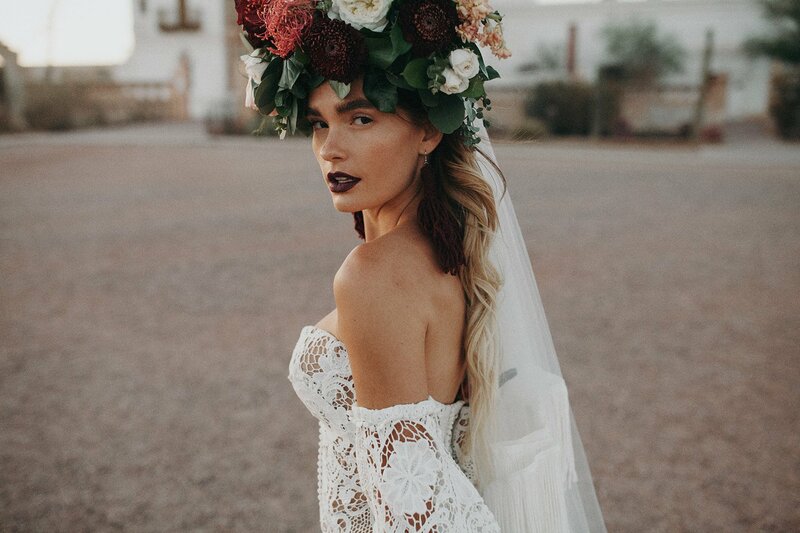 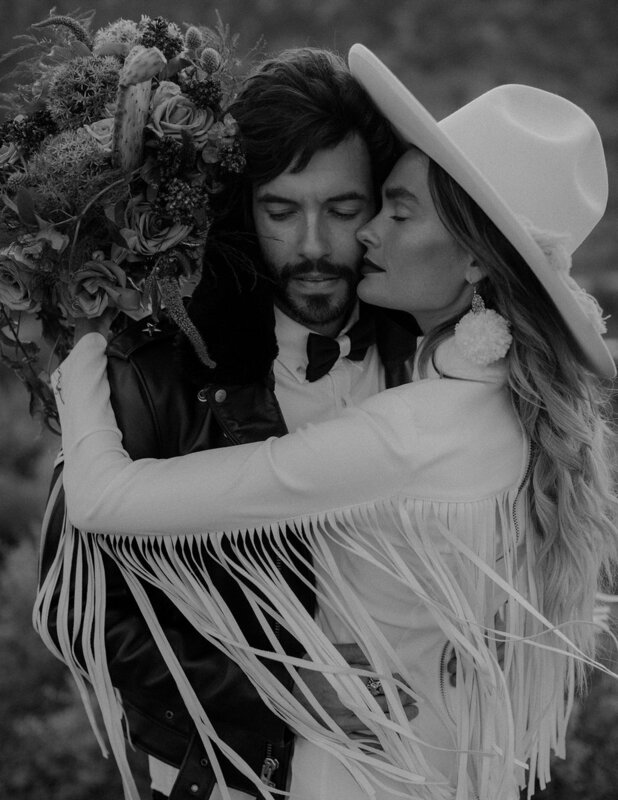 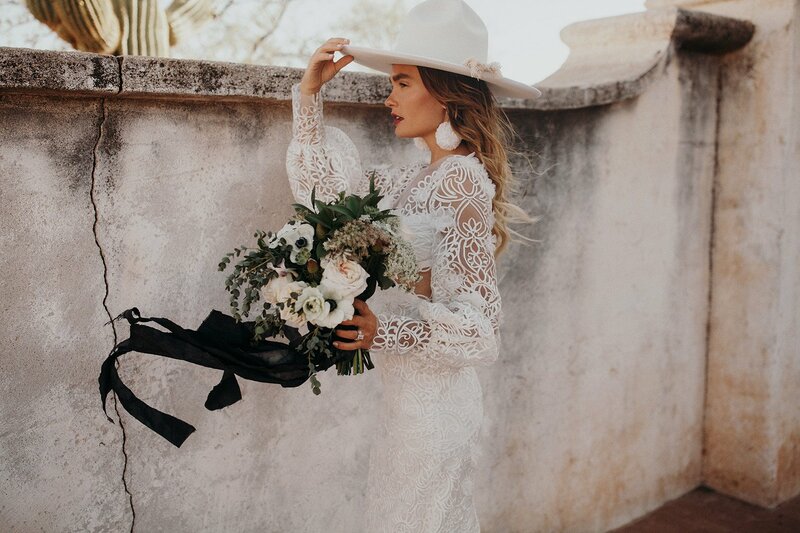 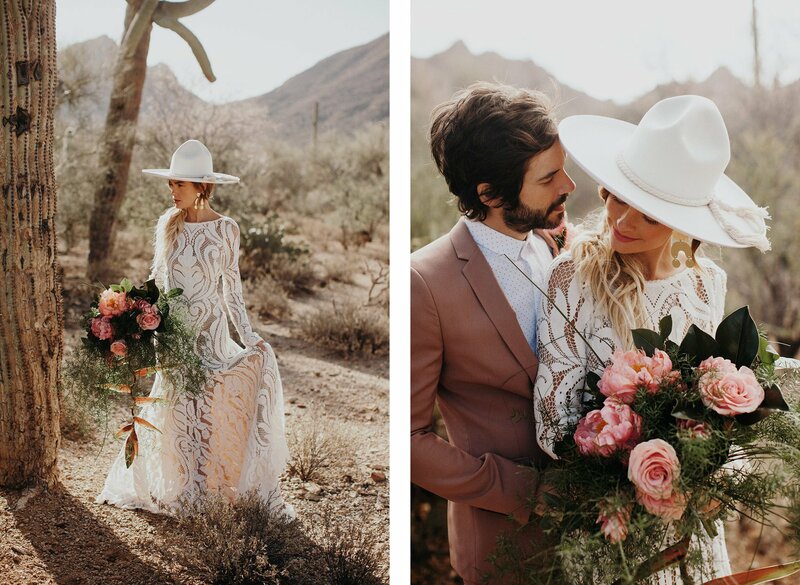 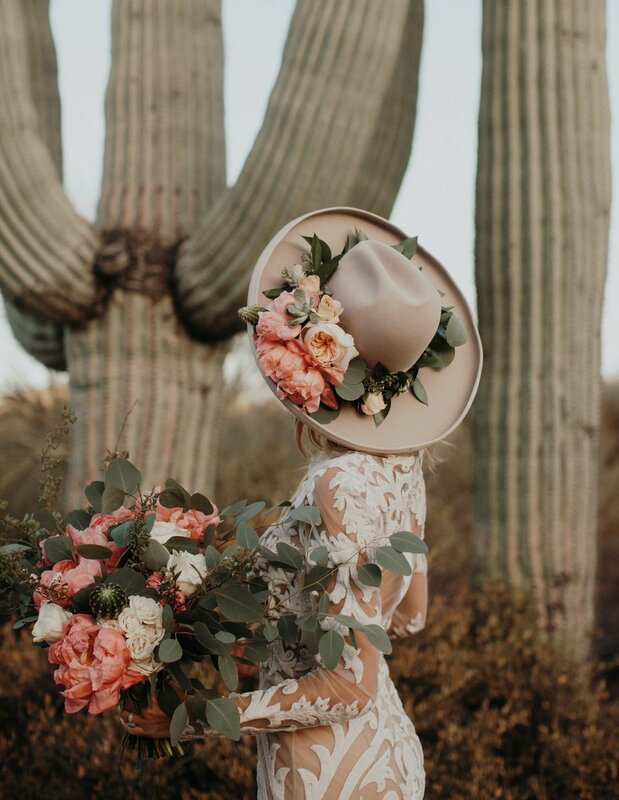 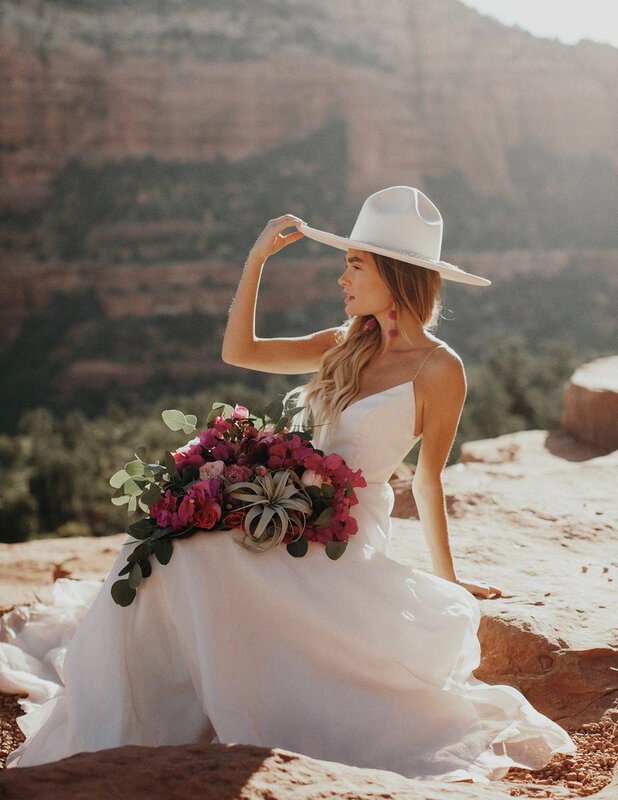 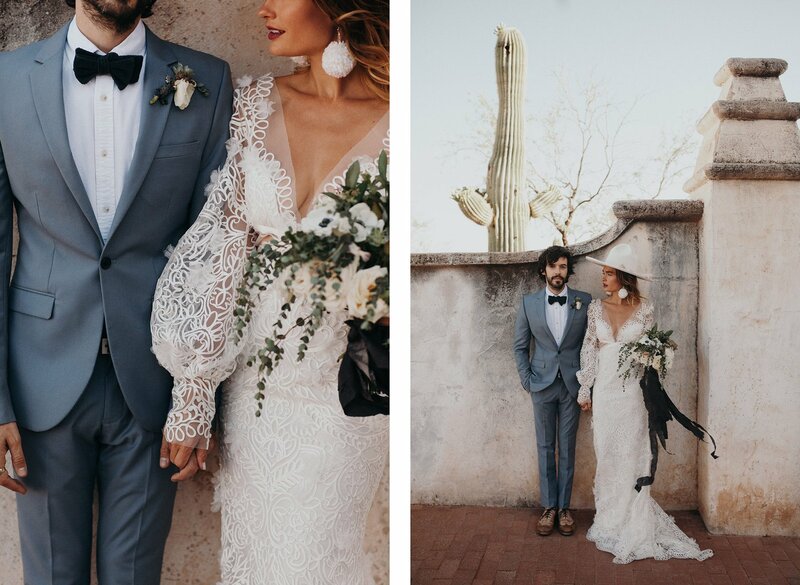 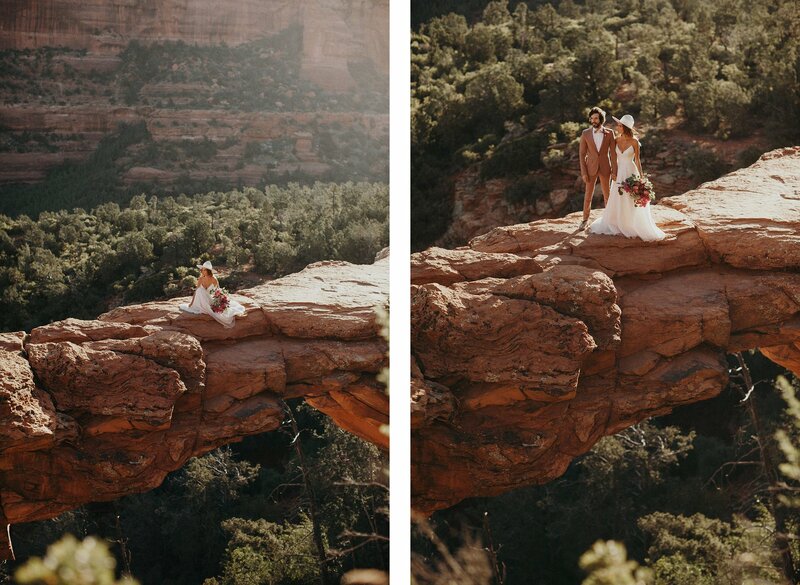 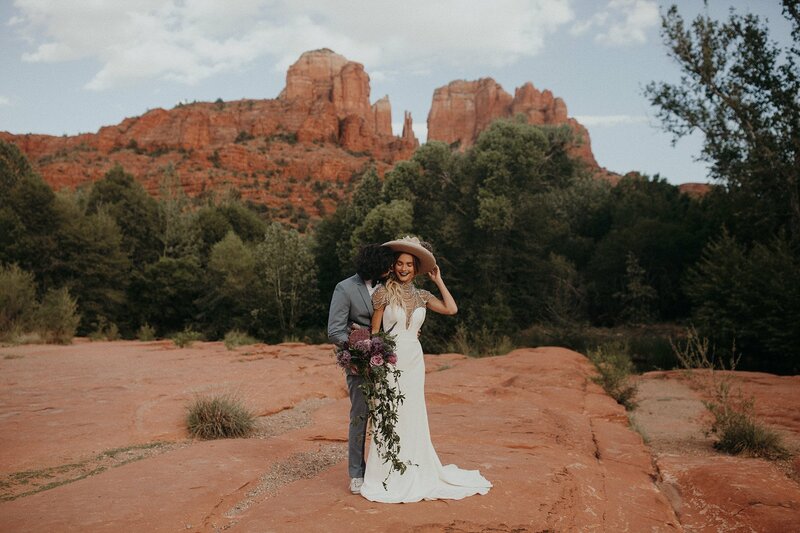 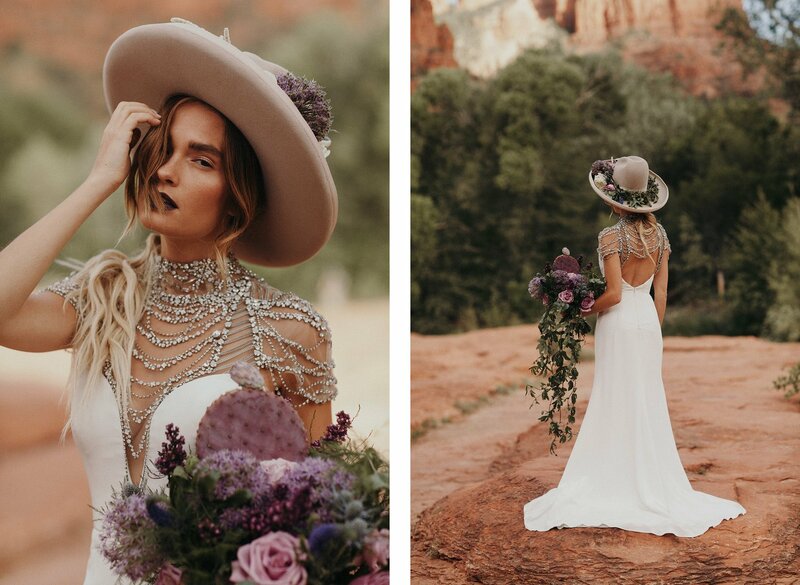 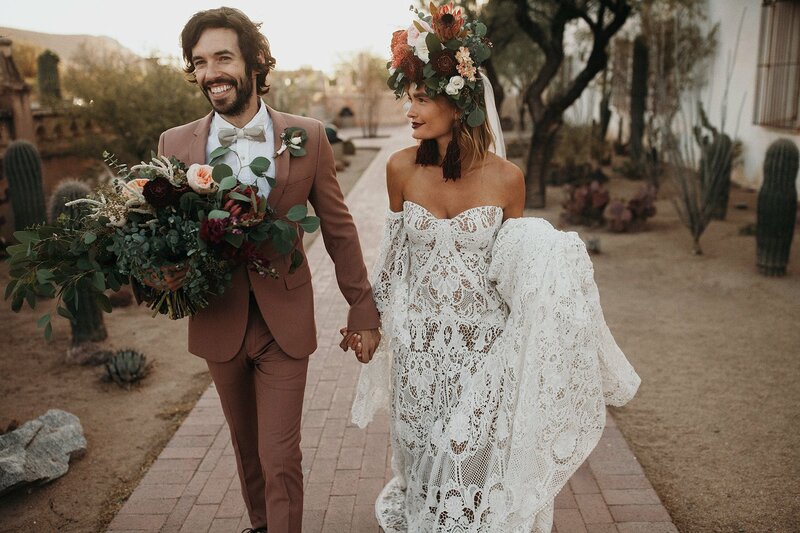 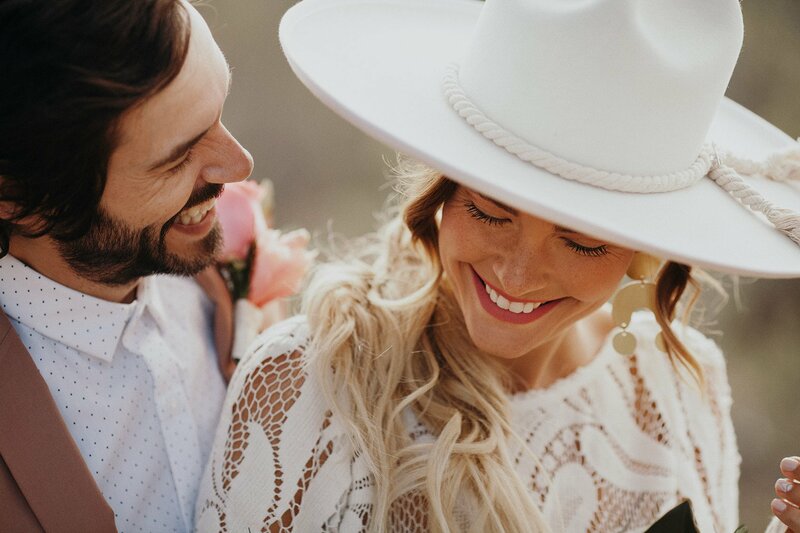 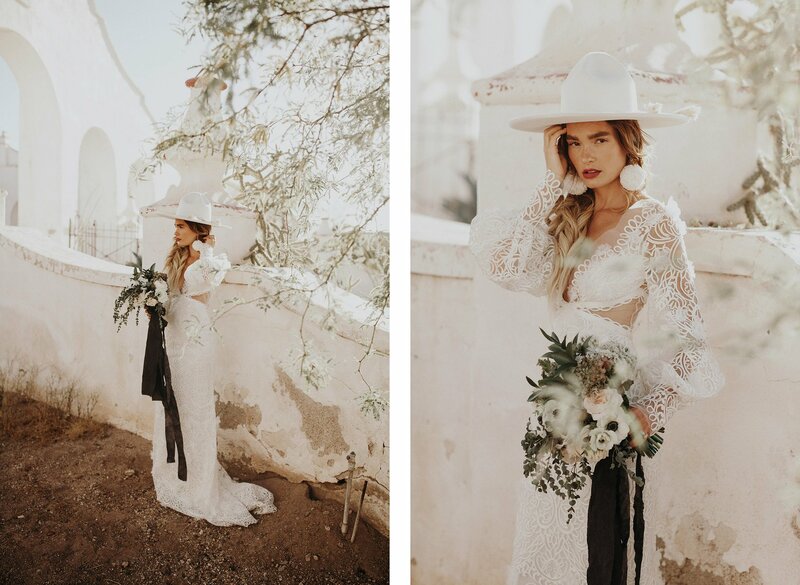 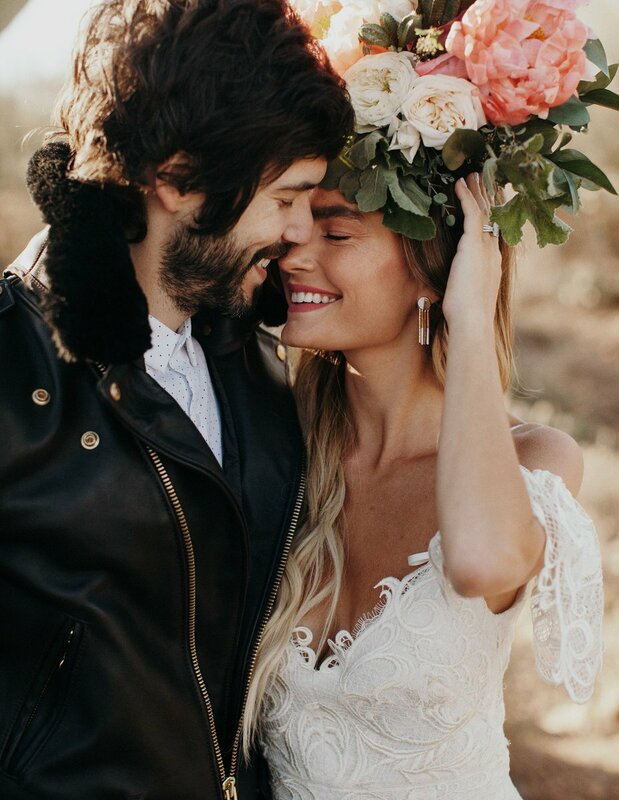 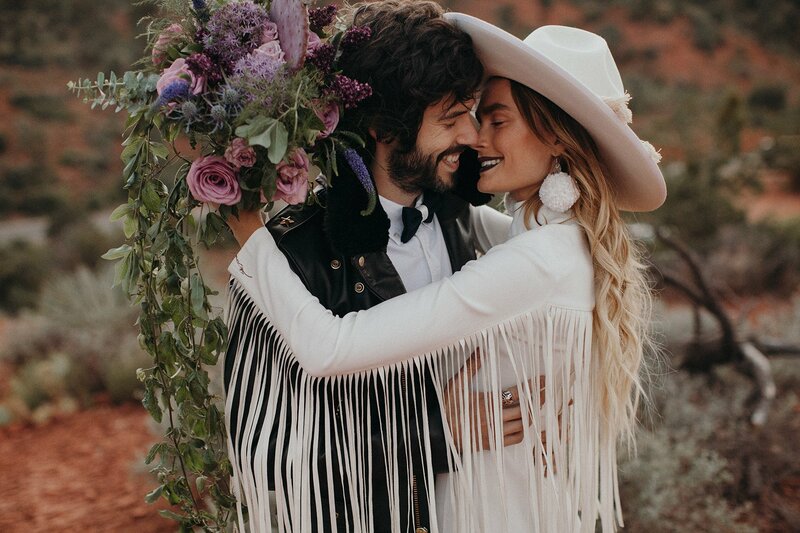 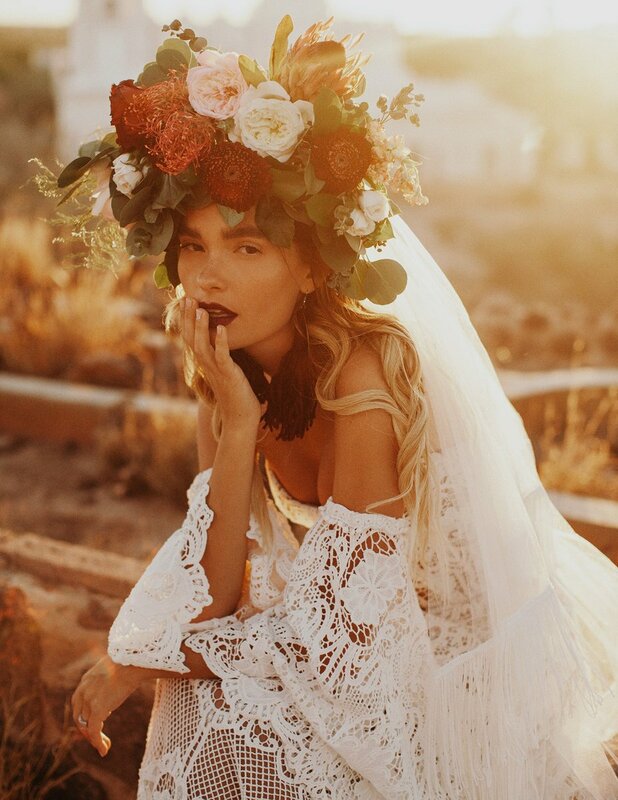 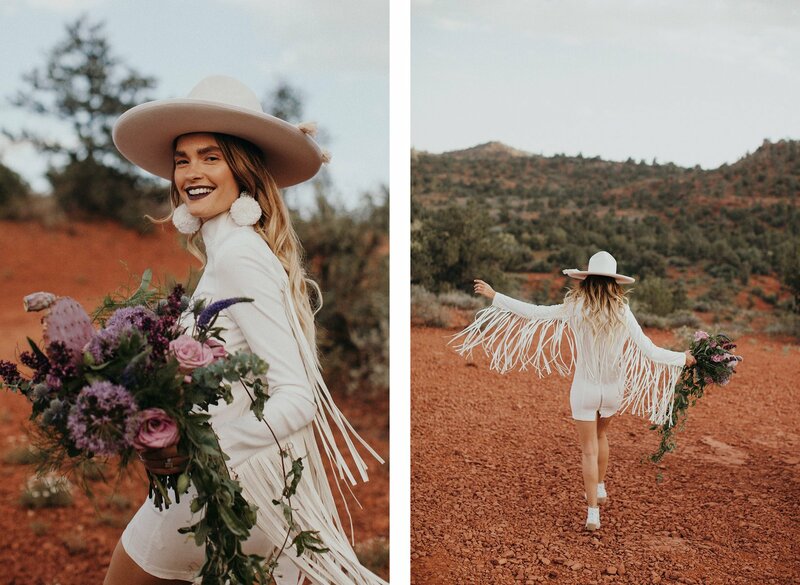 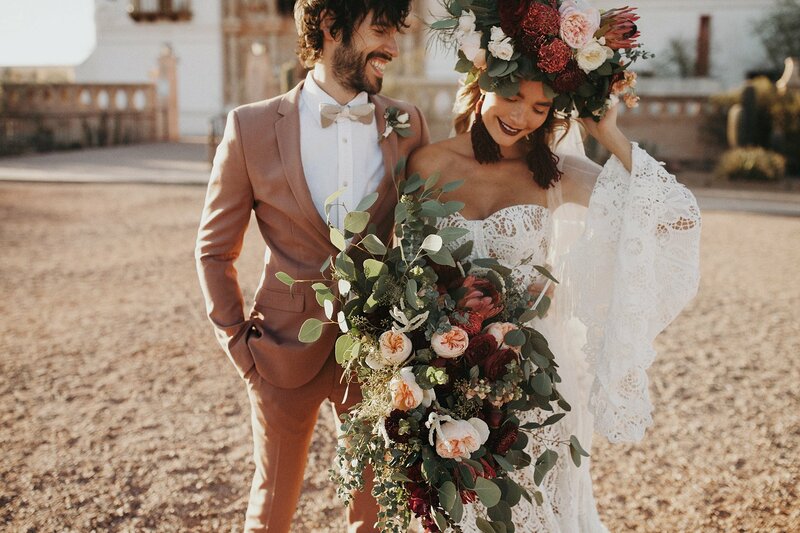 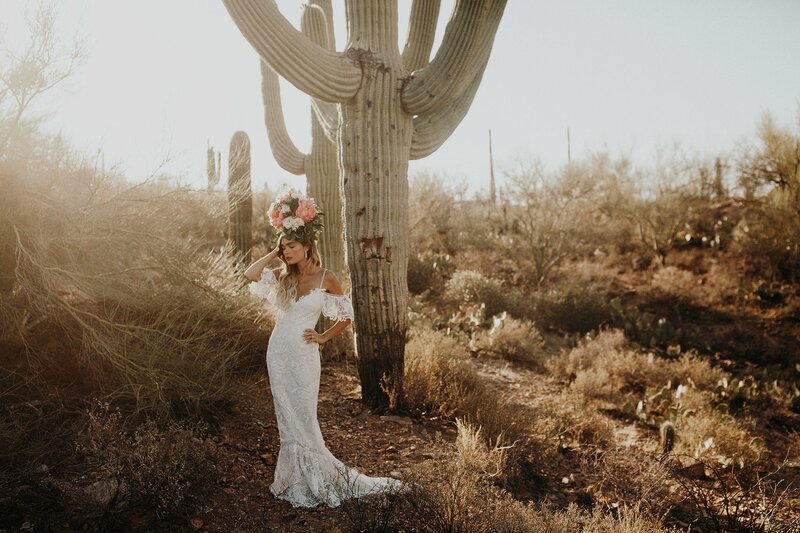 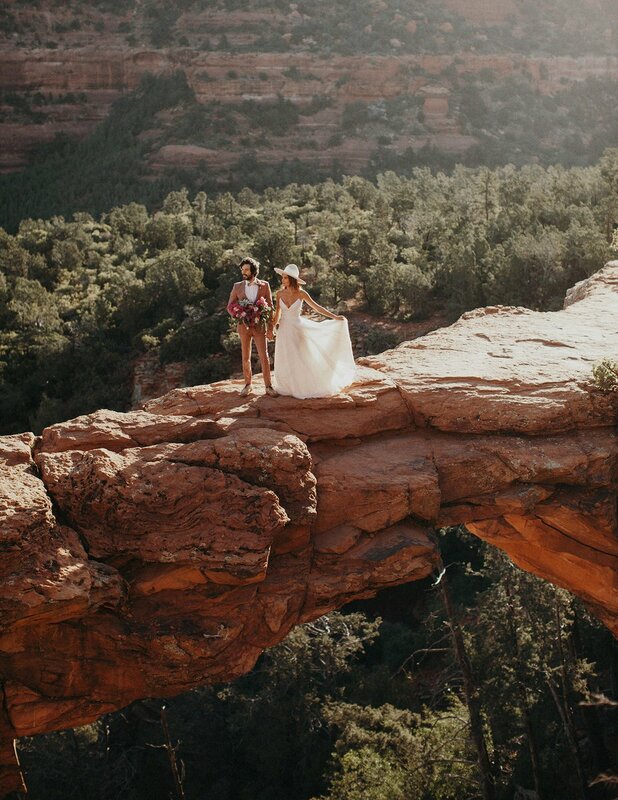 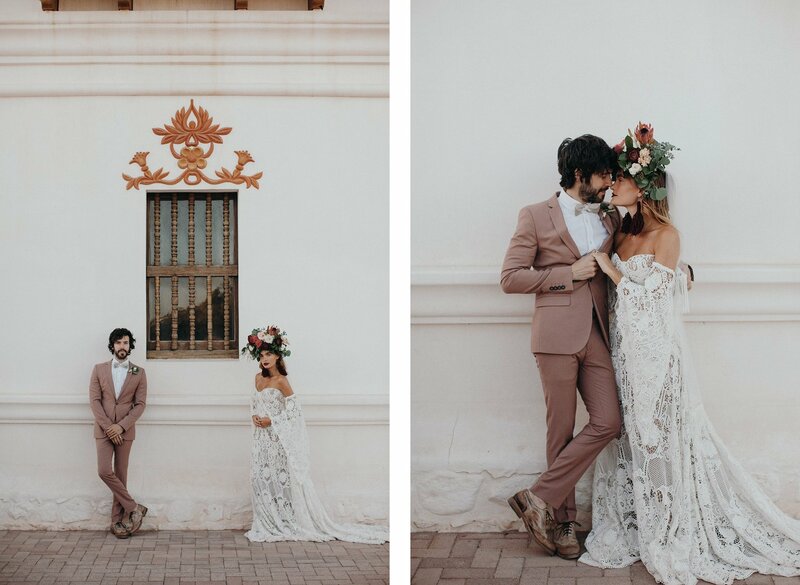 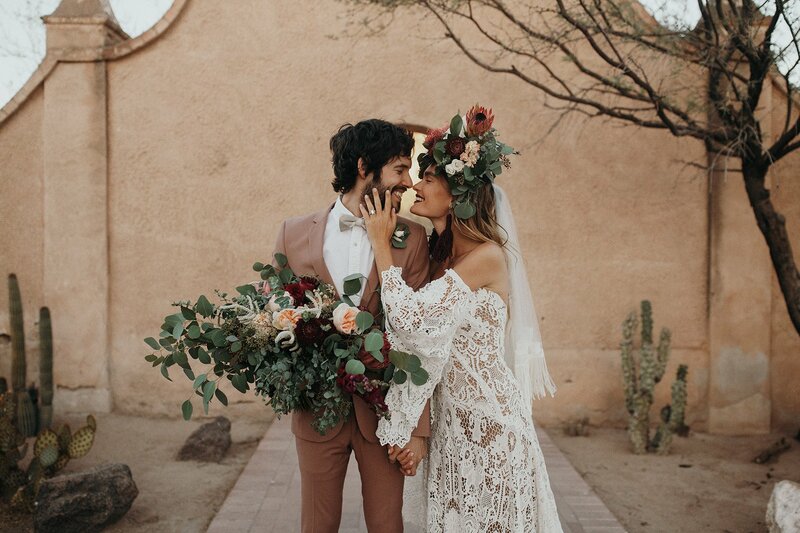 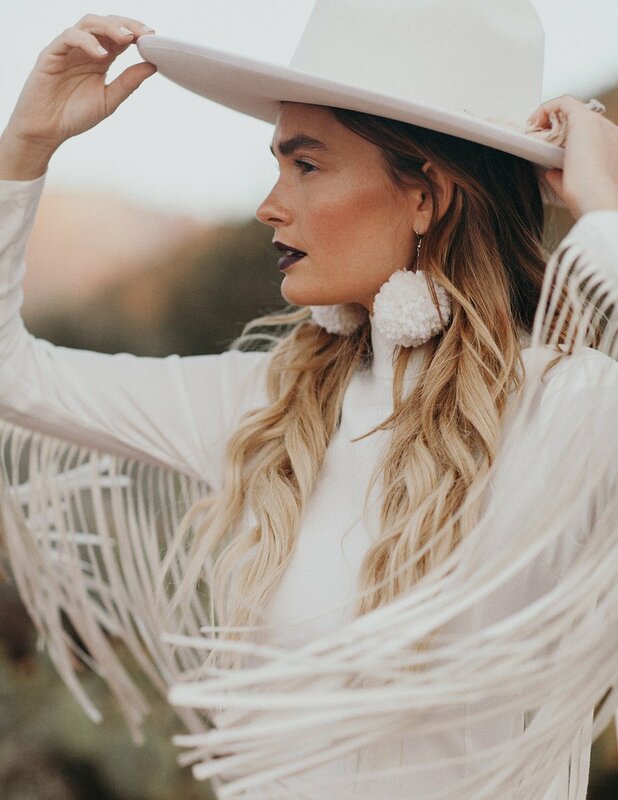 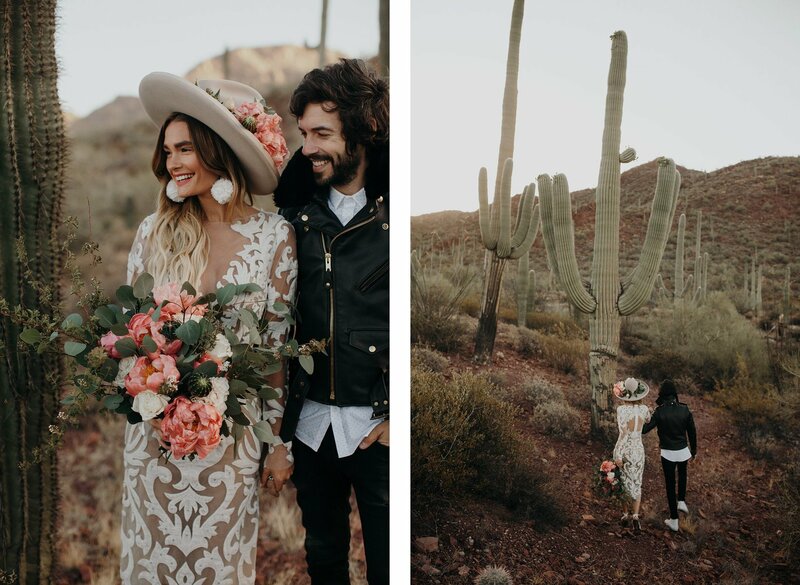 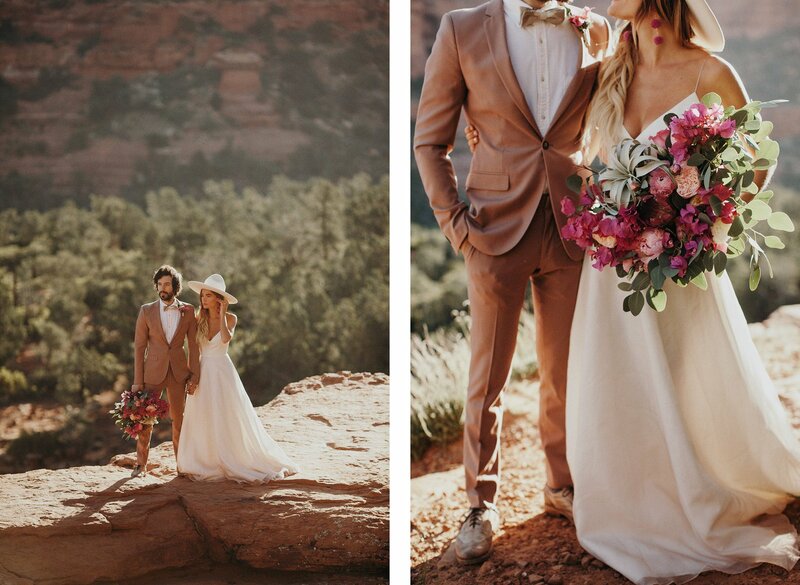 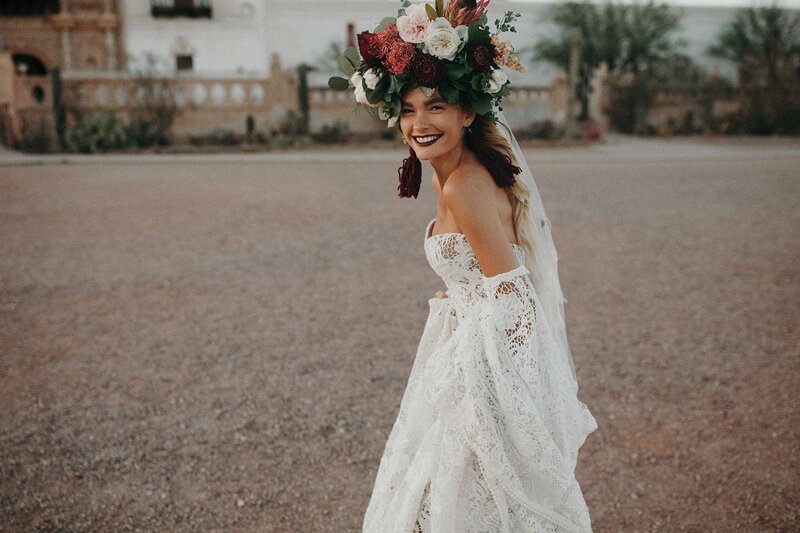 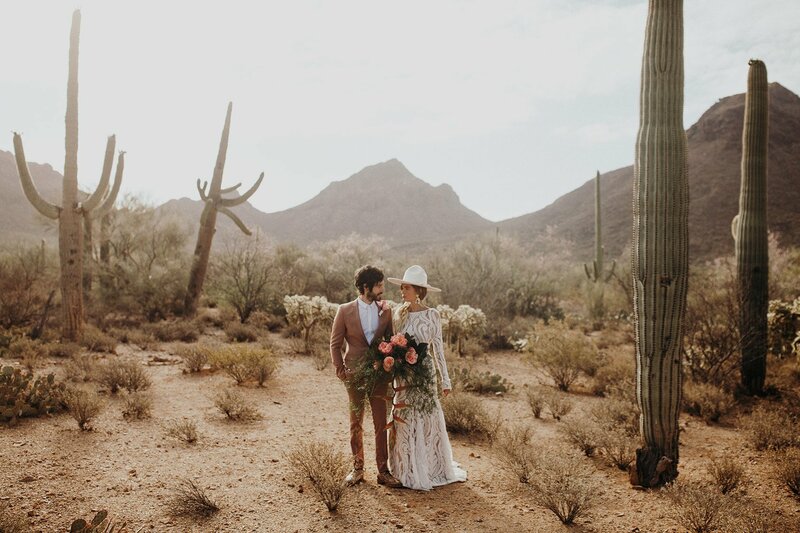 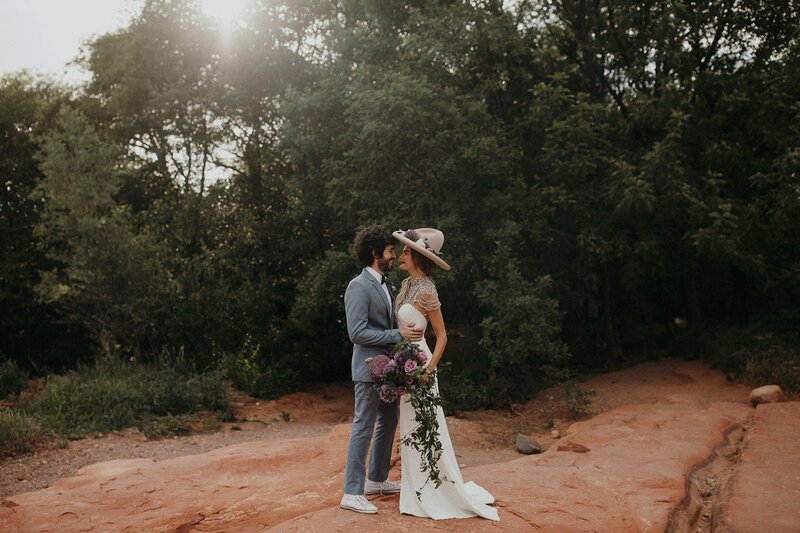 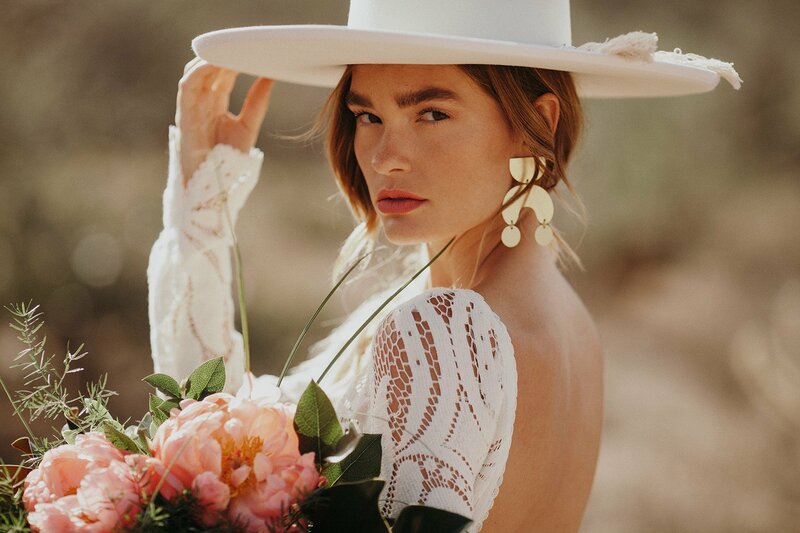 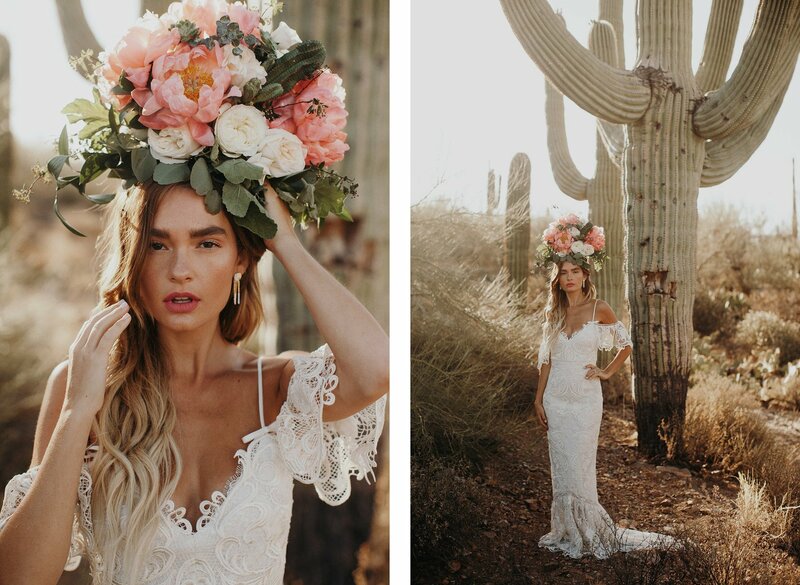 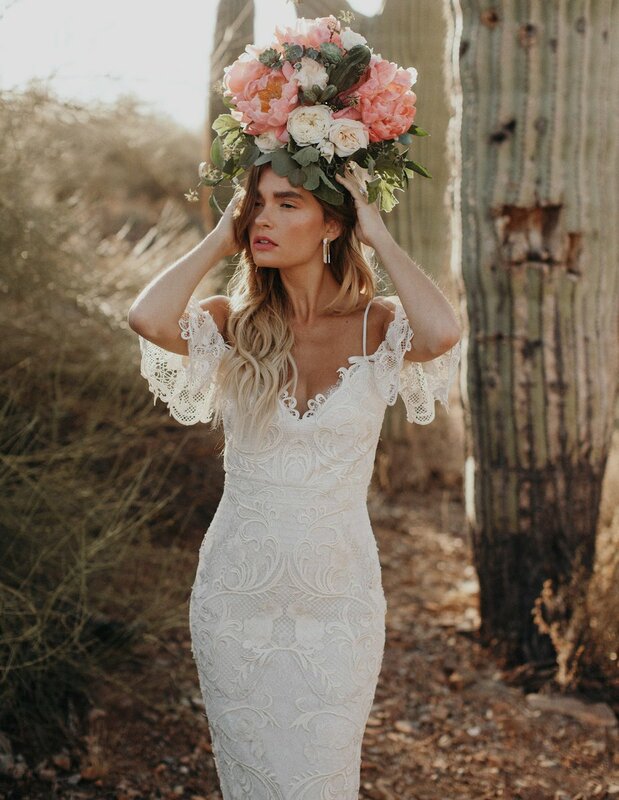 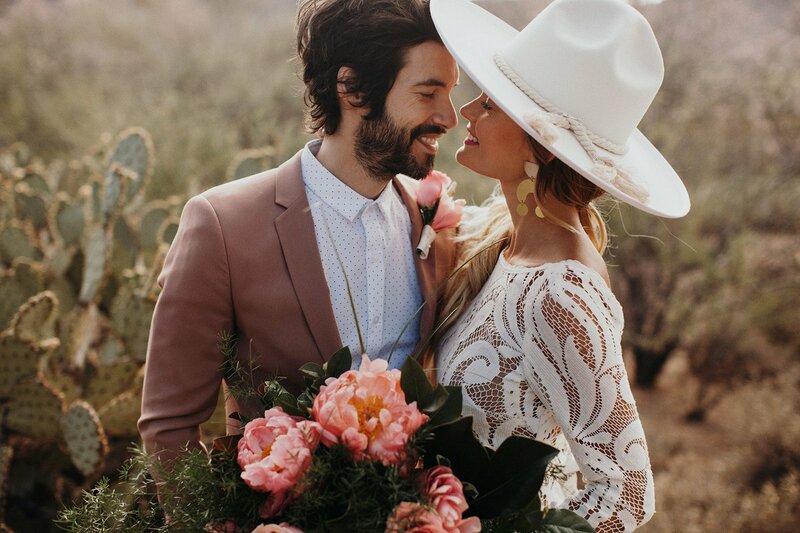 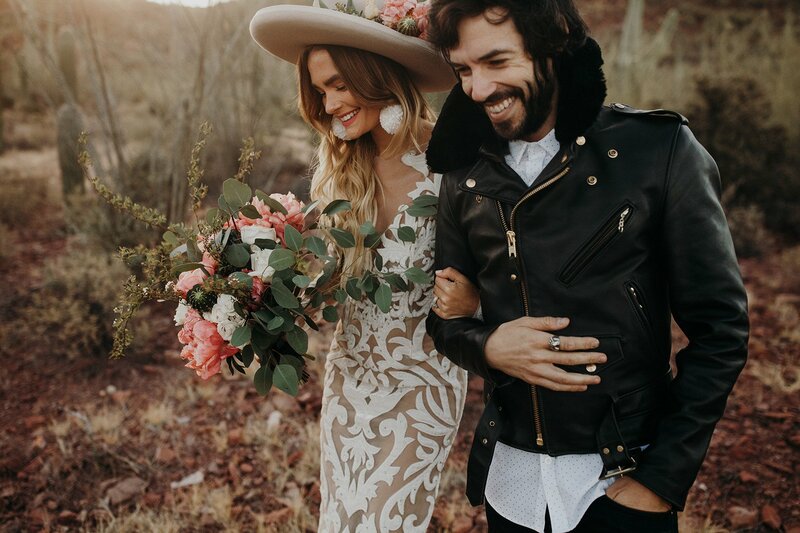 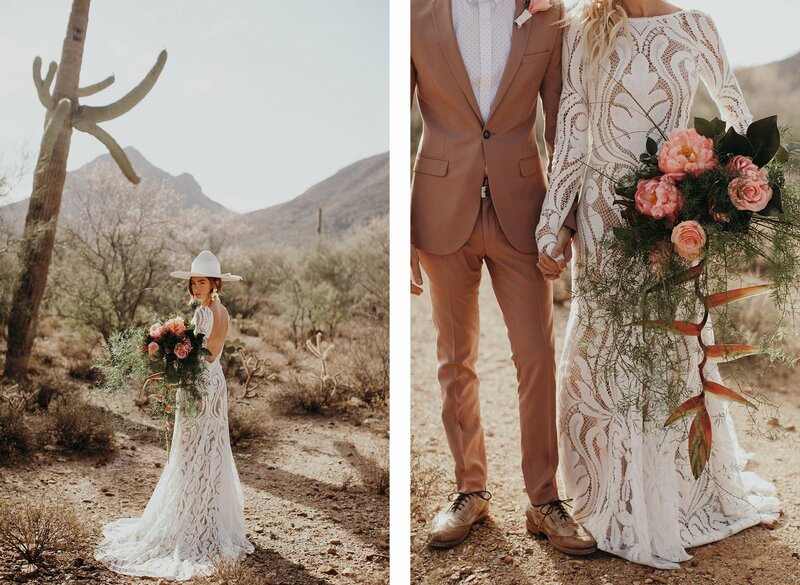 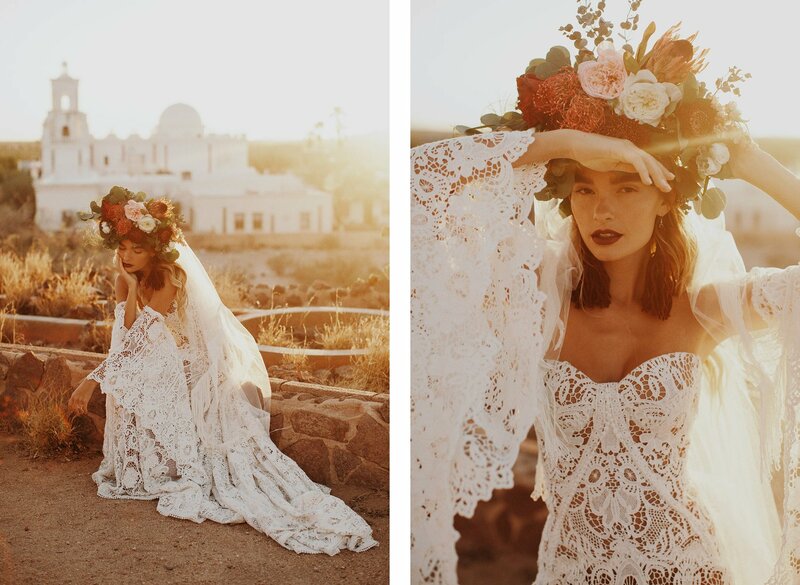 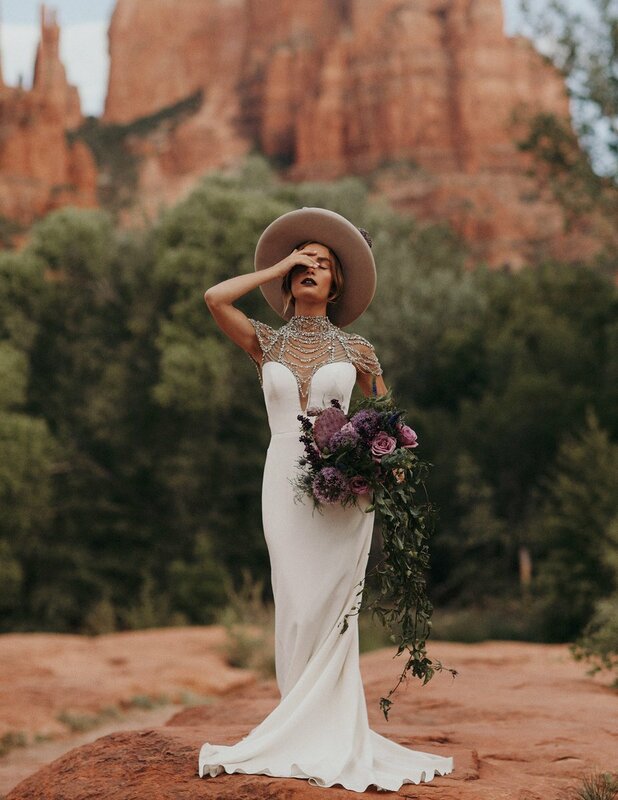 One of our favorite photographers, Jordan Voth, gorgeous Casey of @officiallyquigley and her fiance (now husband) Alex took a trip to the Arizona desert to do a breathtaking bridal session together. 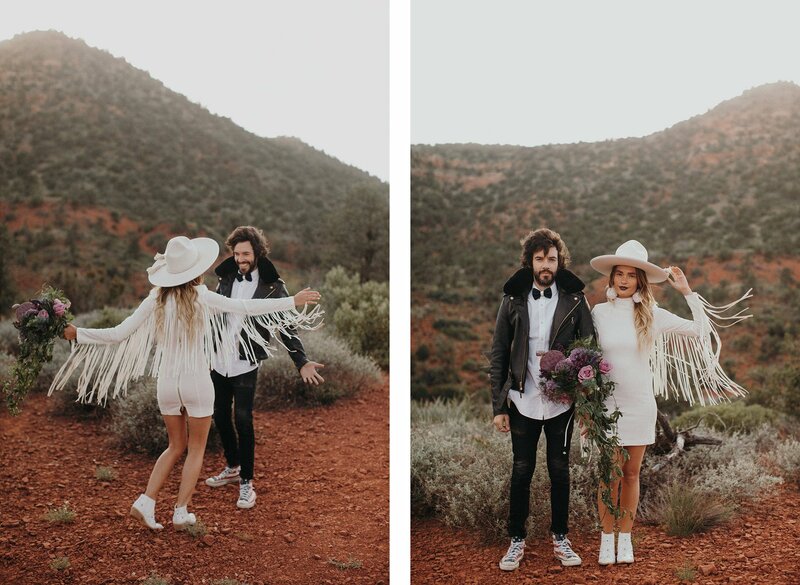 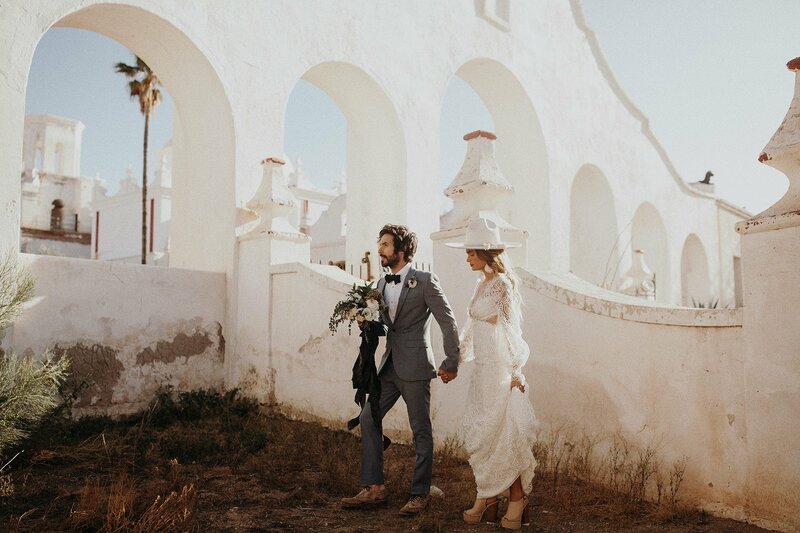 Oh we are absolutely in love with everything here, the scenery, Casey’s stunning outfits… so good! 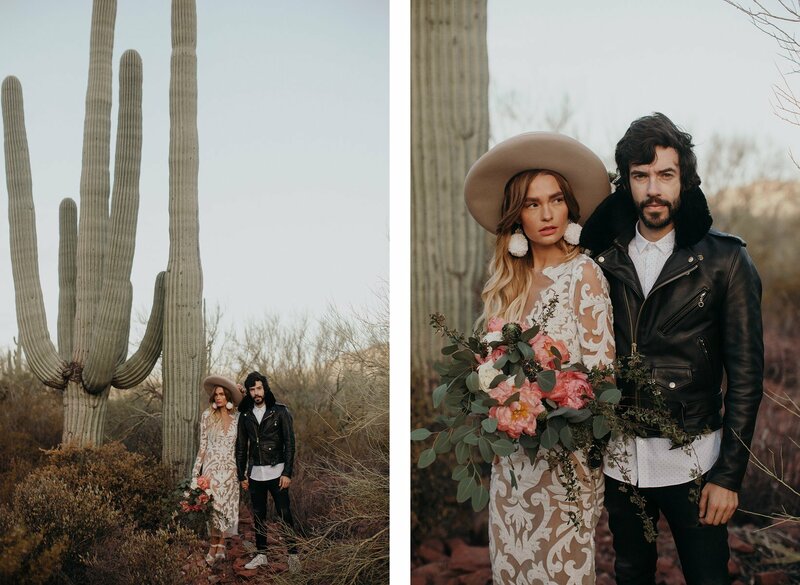 Head over to to Jordan Voth’s website now to see the full beautiful photoshoot and don’t forget to follow him on Instagram!